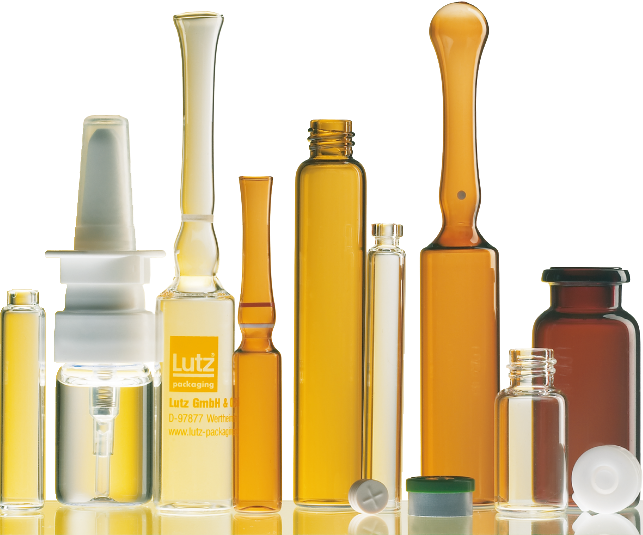 Providing the valuable ingredients in optimized primary packaging is fundamental to successfully marketing products. 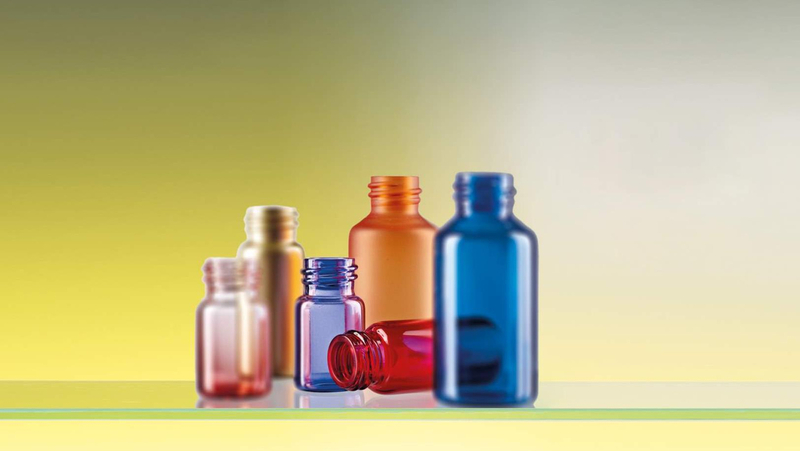 Our production programme consists of ampoules, vials and aroma tubes as primary packaging of pharmaceutical, biological, cosmetical and technical substances. 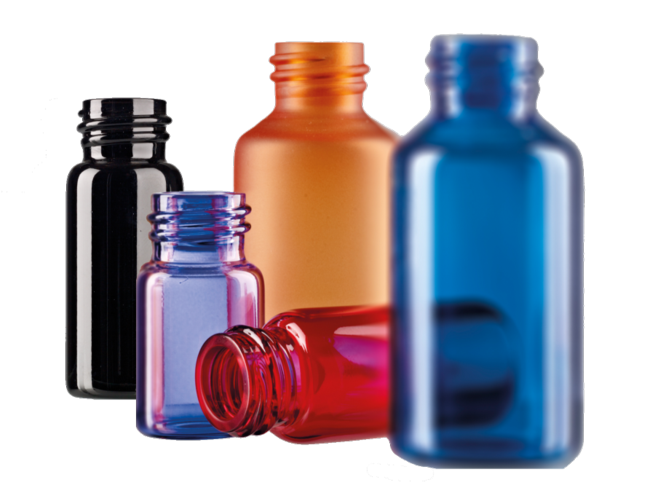 We are also offering complete solutions for glass packaging in one-stop-shopping - from the packaging development to the sealing systems.